Should You Still Have Life Insurance After Retirement? We tend to hear most about life insurance when you’re a young adult up until before retirement. What about after retirement though, do you still need life insurance then? The importance of life insurance as a young adult is quite apparent. You want the protection for your loved ones in case you unexpectedly passed away. Your policy would then quick in to cover your funeral expenses, and additional costs your family would have, as well as the loss of income if you had any dependents. Your life insurance coverage provides that peace of mind for those you would leave behind. When it comes to after retirement, it’s no longer a question of do you have life insurance. Instead, it changes to should you have life insurance? 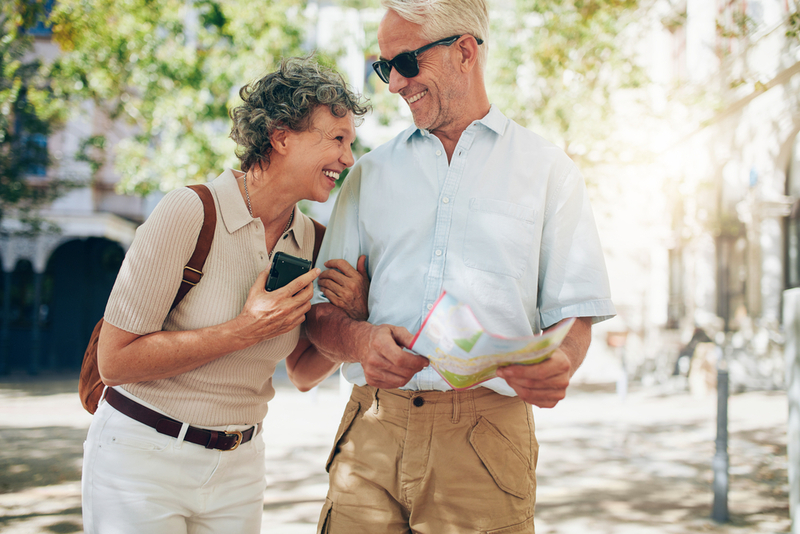 Depending on your financial situation and where you are at in life upon retirement, that will help determine if you should continue with your life insurance coverage. It is not a one-size-fits-all kind of answer. If your friends still have life insurance after retirement, that doesn’t mean you should have it too, and vice versa. A common goal for retirement is to reach your golden years without any debt. Upon retirement, although you have different payouts still coming in through the government and your workplace pension plan, it still will not be as much as what your actual income was. So, the idea of being debt-free so that you can use your money how you want to during retirement, that sounds very appealing. Unfortunately, that is not the case for everyone. In 2016, the average debt amount for a family who’s head of the household was 75 years or older was over $36,000, which is significantly higher than the last look in 2010. With that amount of debt, it can make retirement quite tricky. If you have debt upon retirement, then life insurance may still be something to consider. If you were to pass away suddenly, someone would still have to pay your debt. That burden would fall onto your family. Your life insurance policy would help to cover the cost of any remaining debt. Do You Still Have Dependents? Just as your financial situation is significant in determining if you should still have life insurance, so too is it if you have any dependents. If your spouse or if you have children who still need help from you, then having life insurance after retirement is a good idea. It’s important to remember that when you get life insurance, you are getting it more for your family, not yourself. So, if you have members that rely on you to support them, your insurance policy would benefit them greatly if you suddenly passed away. However, if you have no dependents whatsoever, you can consider terminating your policy. We looked at two significant factors that help determine if you should still have life insurance after retirement. In the end, it comes down to what your personal situation is like and if you want to continue having the additional monthly expense. There are different options of coverage that could be more suitable for where you’re at in life. Learn more here about other life insurance policies and if it suits your family’s needs.